Dylan was born in and is currently being raised in Brooksville. 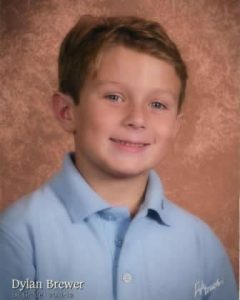 He attends elementary school and enjoys building with Legos and watching movies, his favorite being “The Titanic”. Dylan loves spending time with his family and friends, and often brings a much needed smile to the funeral home staff when he visits. Born and raised in Middle Village, Queens, NY, Kathleen attended Dominican Catholic High School in Jamaica, Queens. She graduated from the State University at Farmingdale in Long Island, NY, and achieved an Associates Degree in Mortuary Science. 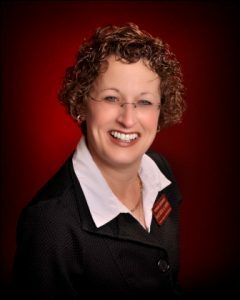 Being one of five children brought up in their family owned funeral home, Kathleen was basically raised in this business, learning much about the industry at a very early age. As a fourth generation family owned funeral director, she started her career with her family in their Heritage Funeral Home, Hess Miller, in Queens. In addition, Kathleen performed trade work with other funeral homes in neighboring counties until relocating to Spring Hill, FL in 1990. Taking a hiatus from the funeral business, she and her husband co-owned and operated the first Carvel Ice Cream store in Spring Hill. 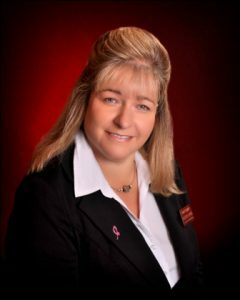 In 1996, she obtained a FL Funeral Directors License and returned to the industry working for a corporate owned funeral home in Pasco County. 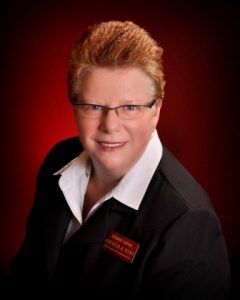 Kathleen joined Brewer & Sons Funeral Homes and Cremation Services in June 2000. She is married to her “…best friend for over 30 years” and has raised three children. She is a member of St. Francis Cabrini Catholic Church and has established roots in the Spring Hill area. Kathleen enjoys having several family members live and work in Hernando County. She has developed relationships over the years with her children not only attending Hernando County Schools but also participating and supporting athletic teams such as the Hernando Heat and Springstead High School Soccer. 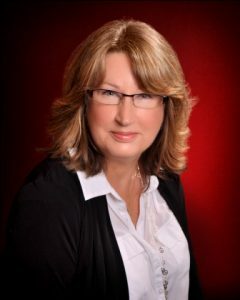 Kathleen is very family oriented and is not only devoted to her family but is truly dedicated and privileged to lend her expertise and years of experience to assist all families with their funeral needs. Tammy was born in Lakeland, FL and was brought up in Brooksville. She is a life long Florida resident, and was formerly a Medical Transcriptionist prior to starting with Brewer & Sons as a Secretary more than 15 years ago. Tammy lives in Brooksville with her family, including her “4 legged kids”, dogs Spanky and Ringo. 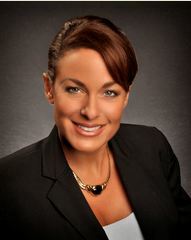 She graduated from both Pensacola Christian College and St. Petersburg College, and is also a licensed insurance agent. Tammy enjoys crafting, horses, and cooking. Debbie Layne was born in Clarion, Pennsylvania and brought up in Erie, PA. In 1979, Debbie and her family moved to Florida, then to Arkansas, and finally back to Florida in 2003. Debbie enjoyed spending time during her childhood on her grandparents’ farm. She received an Associates Degree in Computer Accounting from Southern College in Orlando. 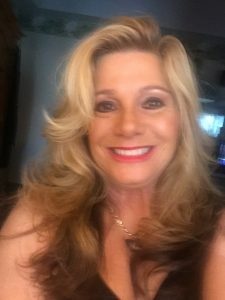 Prior to working at Brewer & Sons, Debbie worked for a funeral home in Arkansas, and also worked for Glen Lakes Country Club in Brooksville, FL. Debbie is widowed, and lives in Spring Hill with her mother. She has one son, Garth that is married and lives in Spring Hill. Garth and his wife, Jennifer, are foster parents. Debbie is a foster grandmother and enjoys being with the children. When she’s not working, Debbie enjoys spending time with her family, shopping, crafts, crocheting, needlepoint, and reading. Ami was born in Tulsa, OK and moved to FL from Bristow, OK in 1986. 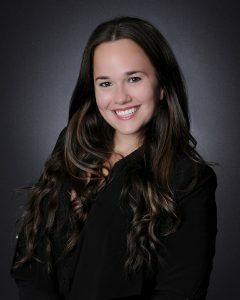 Prior to working for Brewer & Sons, Ami was a real estate escrow closing agent. She lives in Brooksville with her husband Travis and 2 teenage boys, Trae and Dustin. 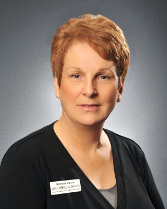 Ami attended PHCC, is a Notary, and has been working with the public for over 20 years. She enjoys spending time with family and friends, going to her sons’ baseball games, going to flea markets, baking, and collecting cookbooks. 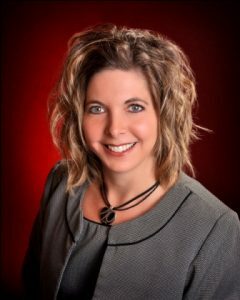 Ami was a cheerleader in high school, on the homecoming court for football, basketball and wrestling, and in 1998 was chosen as “Employee of the Year” at Hernando County Bank. Born and raised in San Juan, Puerto Rico, Alexandra moved at the age of seventeen to Miami to pursue her studies in the Fashion Industry. She graduated from MIU with a Bachelors in Fashion Design; demonstrating a particular interest in Bridal & Evening Wear. Prior to Brewer & Sons, Alexandra worked in the high end luxury bridal industry. She is still very much involved in the industry, working as a designer & as wedding planner. Alex lives in Brooksville with Ryan and their two “4legged kids”, Suri & Spike. Originally from Morrisville, Pennsylvania, then Estell Manor, New Jersey, Dennise relocated to Spring Hill Florida in 1990. 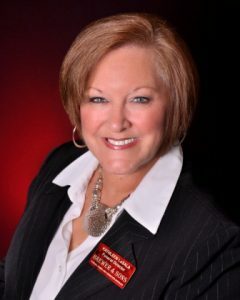 Prior to joining Brewer & Sons in 2012, she enjoyed a twenty year career in Hernando County as a real estate Broker/ Owner and Instructor. An avid Tampa Bay Rays fan, Dennise likes to attend the games with her son, his wife, and two granddaughters, one of which is a newlywed. Dennise spends her time at home with her beautiful chow rescue dog, Ivy. 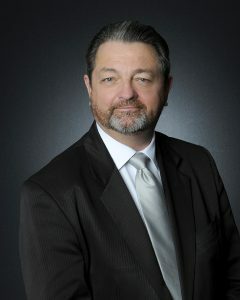 In 1994, Charles H. Stanford began a career in the banking and insurance industry after serving in the United States Navy. 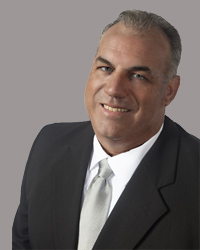 Charles seeing a need to help families and businesses navigate through the insurance markets, quickly became a licensed Florida 215 agent for licenses in Health, Life & Variable Annuity. 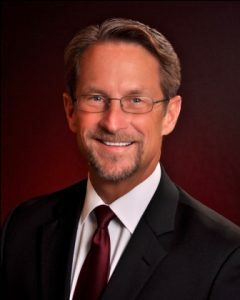 In 2004, Charles founded the Stanford Insurance Group, Inc., getting contracted with multiple insurance companies in the areas of Health, Life & Variable Annuity. Charles is able to tailor the special needs of his clients with the best variety of products available in the marketplace. Charles also provides a series of easy-to- understand public seminars and community events. In 2013, Charles got licensed by the Funeral, Cemetery & Consumer Services Division, and a department of the Florida Department of Financial Services. This is a Pre-Need License which allows you to provide Pre-Need insurance services for Funeral Arrangements, Cremation & Cemetery Property. 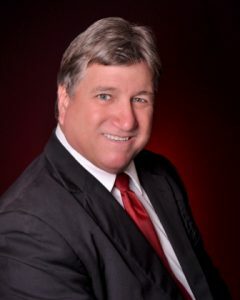 Charles also educates Veterans and Spouses on Burial Benefits, Medicaid Irrevocable Burial Plan, Cremation Services, Pet Funerals and cremations. 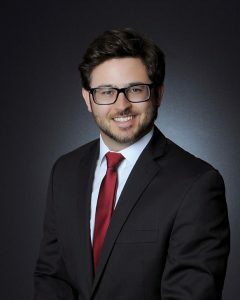 In 2016, Charles joined the Brewer & Sons team as a contracted licensed Pre-Need Advanced Planning Counselor. As a part of the Brewer & Sons team, we provide Pre-Need advance planning counseling for funeral arrangements and services. We also provide planning services for families and business’s with an At-Need immediate service. Stanford Insurance Group, Inc. provides other insurance services for individuals and groups. Stanford Insurance Group, Inc. can assist you in your Health, Life, Annuities and Long Term Care Consulting for retirement planning. 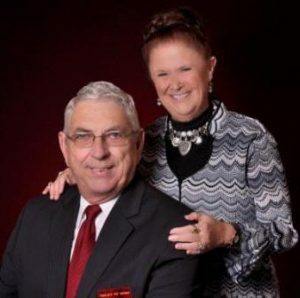 Charles is a Florida native, born and reared in Live Oak, a quaint yet historic town located in the nature preserve area of Suwannee County in North Florida. He has served in the U.S. Navy and Navy Reserves. 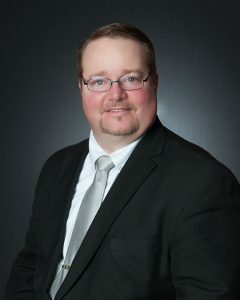 He volunteers as a board member on the financial and audit committee for the American Legion Post 138, Tampa Florida and loves volunteering his time working with local veteran’s sponsored events. He has two sons, William and Mathew. Certifications and awards include: 2001 AVMED President’s Award for Outstanding Performance and Allianz Masters Gold Club Producer in 2010. He currently resides in Tampa, Florida. Rosemarie was born and raised in Brooksville, Florida. Yes a true native. 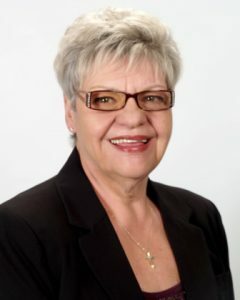 Prior to working at Brewer & Sons, as a Pre Arrangement councilor, she was the owner of a limousine company for 13 years. Even then, she assisted Brewer & Sons, but with Limo’s. She has been in the customer service industry for over 35 years. Rosemarie has 2 sons, 2 grandsons, 3 brothers and is a great caretaker of her mother. She loves and rescues dogs, which is her favorite hobby.